A few months ago, I wrote about the PlayStation Vita and why it failed but this time, I’d like to talk about the reasons making Sony’s console a neat and loveable gaming system. I originally bought a PlayStation Vita because it was on sale and heavily discounted so I thought for that price I could give it a try. The first time I played a game on my device, which is a 1st gen, the absolutely stunning OLED display was a wow factor. Despite having its flaws, including the insane pricing of the memory cards, the Vita has a lot to offer to those who can live with its shortcomings and embrace its qualities such as its Remote Play feature and its plethora of quirky Japanese games. 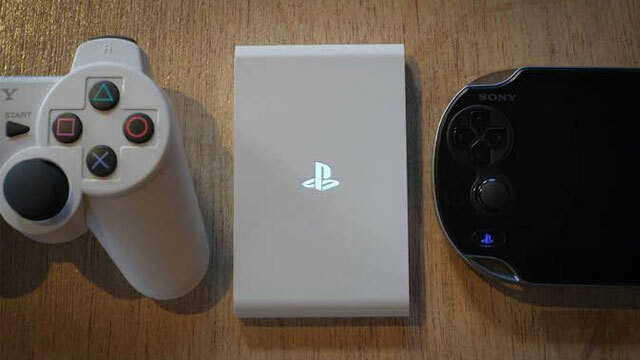 If I was very skeptic of the device and how much I would use it, I found myself enjoying it so much that I ended up buying a Vita TV when it came out as it allowed me to play the PlayStation 4 in a room different from where the console is located and is the perfect device to play the many JRPGs from the PS1 era that I’ve missed over the years. One of the greatest qualities of the Vita is its integration in Sony’s PlayStation ecosystem and if you are already taking part in it there are plenty of reasons why buying a PlayStation Vita or Vita TV might be something to look into: if you are a PlayStation Plus Subscriber or a PlayStation 3 or 4 owner you already have an instant collection of games playable on the console. 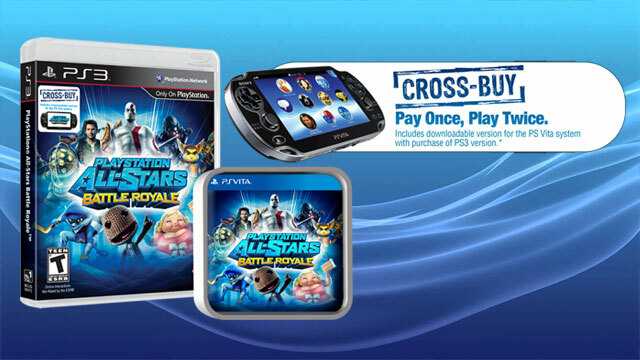 One of the cheapest way to build a Vita games library is to buy the many first-party games on PlayStation 3/4 which come with cross-buy like PlayStation All-Stars Battle Royale or the more recent twin-stick shooter Helldivers. This is a feature long promised that never really worked with PlayStation 3 games, but the release of the PlayStation 4 changed that and playing The Last of Us Remastered remotely, without significant lag, is great. 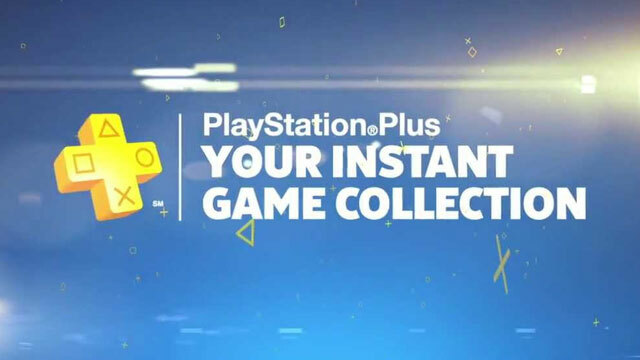 If you have a PlayStation 4, chances are you also have a PSN+ subscription which includes a slew of free Vita games every month; mostly indie game but also first-party blockbusters like the cult classic Gravity Rush. 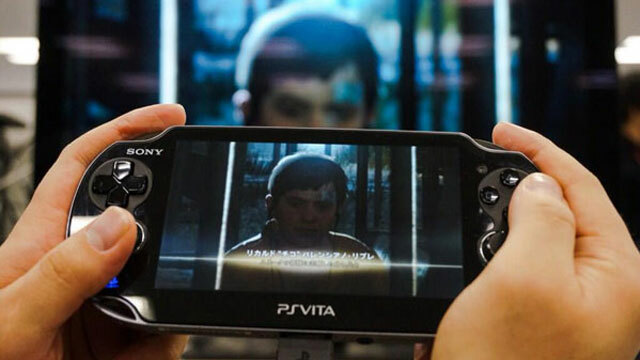 At its core the Vita is a gaming system and even if it doesn’t have a games library as extensive as other consoles, the ones gracing the platform can stand the comparison with its counterparts: there is a wide array of titles available on it and quality games are plentiful. 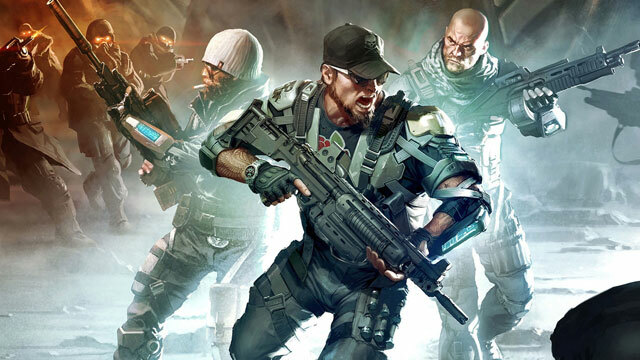 In the past, I’ve mentioned a few games exclusive to the Vita; and if since then some have been ported to the PlayStation 4, Killzone: Mercenary and Uncharted: Golden Abyss are two trully AAA experiences that are still only available on the portable console. 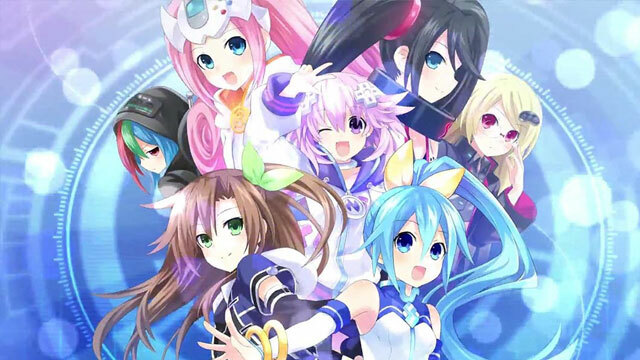 If Sony’s console wasn’t a success in the West, it is a very popular device in Japan, and there are many talented developers who still produce a ton of unique and fun JRPGs like the Hyperdimension Neptunia series and its spin-offs exclusively on the Vita. 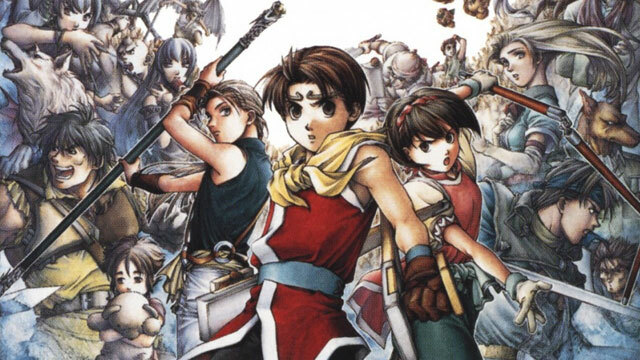 Thanks to the PlayStation Network Store, many games from the PlayStation 1 and PlayStation Portable era are available to purchase and play on the Vita; if an authentic Suikoden II disc cost close to $100 on eBay, you can download and play the game on the Vita for less than $10. In an age when neo-puritanism is considered a progressive virtue and women not dressed modestly the cause of outrage, having a device that isn’t region-locked allows games that are heavily censored or not released in North America like Dead Or Alive Xtreme 3 to be easily imported.